If revenge is a dish best served cold, then it must be a right mission getting the freshest ingredients from the store. 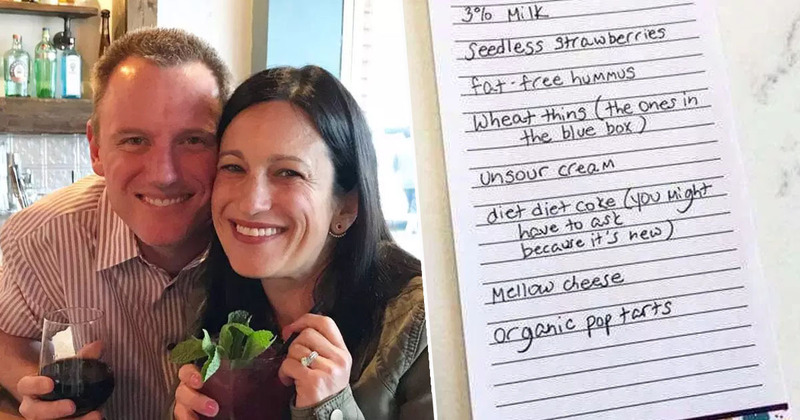 Or at least that’s how one husband found himself in a spot of bother after his wife wrote a shopping list for him in a prank that’s gone viral. 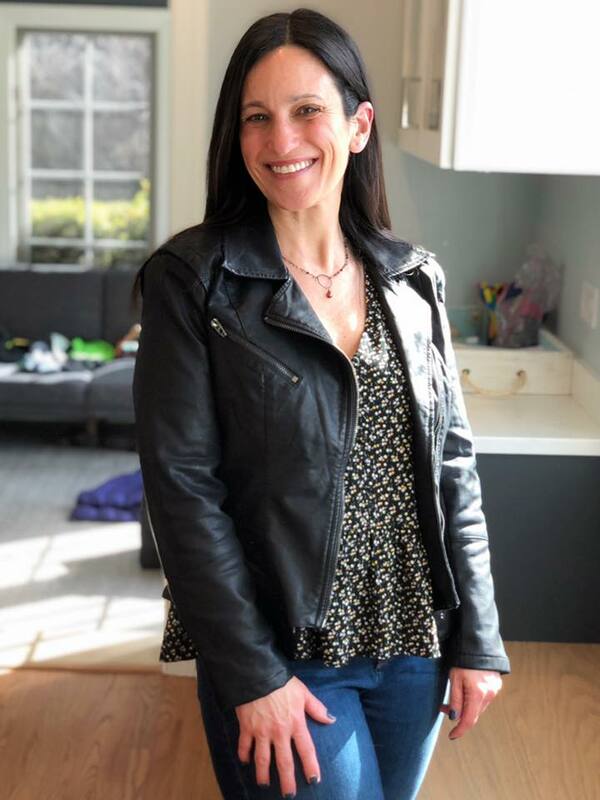 Blogging mum Karen Alpert – aka Baby Sideburns – posted last Saturday that she took the creative step to get back at her bloke for laying around while she was super busy. OMG my hubby has been lying on the couch all morning while I’m doing sooooo much stuff so I finally got super annoyed and send him to the grocery store with a special shopping list. And yes I turned my ringer off. Not gonna lie, this simple prank has been played on everyone under the sun, including this humble writer who was once sent to the grocery store by a chef who wanted a vegetarian lettuce. That burn still hurts 20 years later, Rob. Karen’s post has tickled funny bones around the world, picking up 64K likes, 18K comments and 55K shares since last Saturday afternoon with people taking to the comments to tag mates and share the hilarity. The thing is, my husband calls me no matter what I send him for, every time. Part of what makes this funny! Karen posted on Thursday to say thanks to all the people that let her know her prank got picked up by Strahan and Sara on Good Morning America. Top stuff, Karen. Maybe you should rebrand as Baby Sickburns.